EA sets a new record with the open beta. 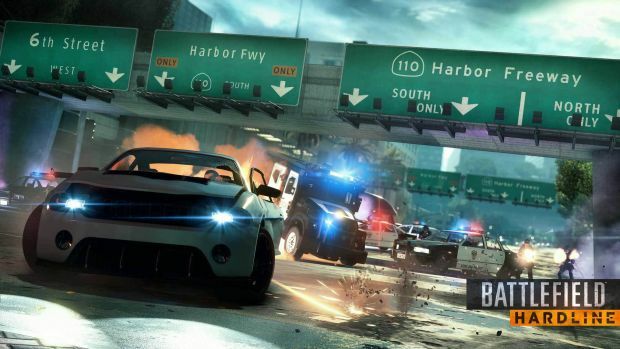 Visceral Games went over the top for its open beta of Battlefield: Hardline, releasing four different modes for players to try and allowing unbound progression through ranks and weapon upgrades. Releasing it for all current consoles also helped as producer Steve Papoutsis announced the beta had attracted more than 6 million players. “We’re thrilled that now more than 6 million of you have gotten your hands on the game. “We appreciate the response and feedback we have gotten from you in the forums, on social media and while playing with you online. Now, I know what you’re asking yourself. We’re just five weeks away from the launch of Battlefield Hardline, how could we possibly be acting on that feedback?